In late 2018, Kevin Horne, the MD of Renmar Plastics Machinery and Peter Tobin, the MD of AJ Robotics held talks with Topstar Robotics at their impressive Guangdong Province facility. An agreement to supply the comprehensive range of sprue pickers, cartesian 3-axis and industrial multi axis robots to the UK market was subsequently formalised. 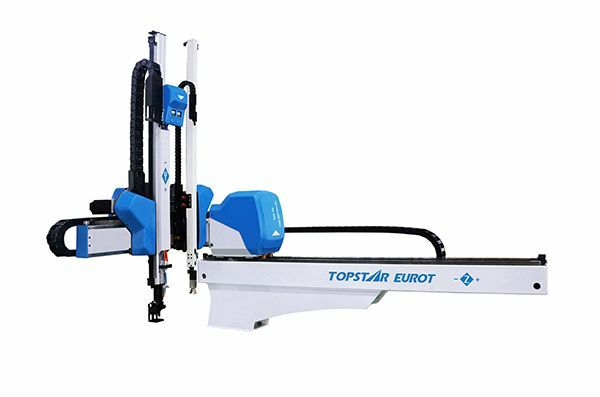 This arrangement means that Renmar will be the official UK distributor for the Topstar product range but will work closely with AJ Robotics in order to provide a full installation, spares and service package to their customers. Items such as conveyors, guarding and end of arm tooling can be offered within an automation package, whilst ensuring that CE compliance is maintained. Kevin Horne firmly believes that the new alliance between the three companies will allow UK plastics sector companies to benefit from a cost-effective automation solution. 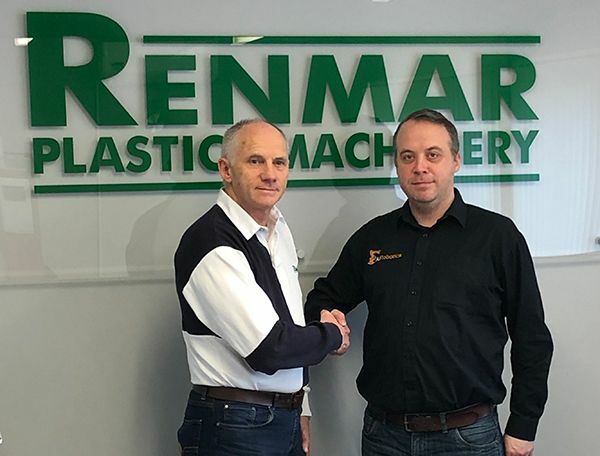 Renmar Plastics Machinery are an established supplier of high-quality machinery, ancillary products and consumable items, with a strong focus on the needs of UK based plastic processing companies. The addition of a full range of automation equipment will complement the existing product ranges.